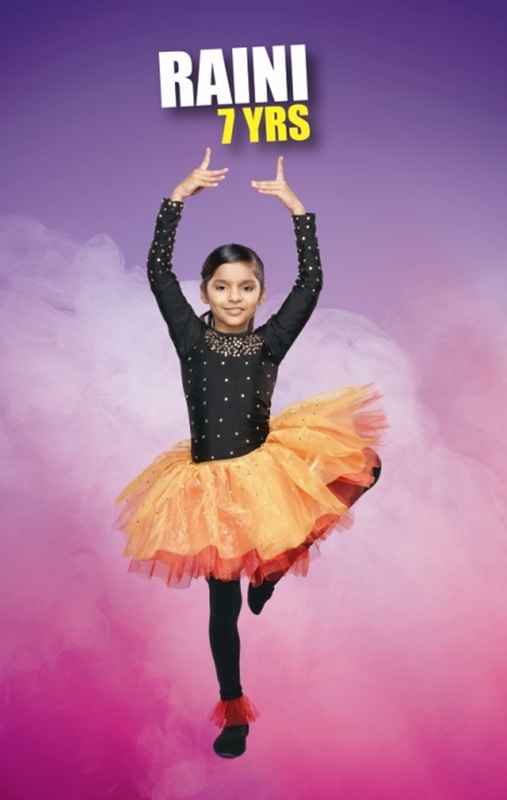 Indian television's first dance-based show -- Naved Jaffrey and Ravi Bahl's Boogie Woogie -- returns to the small screen after a hiatus of three years. Premiering on December 7, on Sony Entertainment Television, the show will have 16 contestants, in the age group of seven to 13. Praised for his graceful dance movements, Abhishek has been learning Bharat natyam ever since he was three years old. 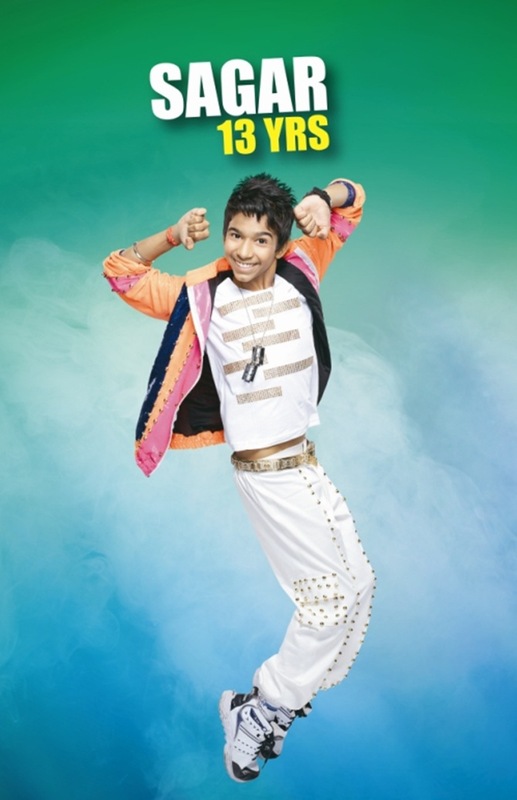 He trains in Hip Hop from his older brother at home and looks up to his dancing idol Hrithik Roshan for inspiration. Aryan aspires to become Krrish 3 star Hrithik Roshan's choreographer. 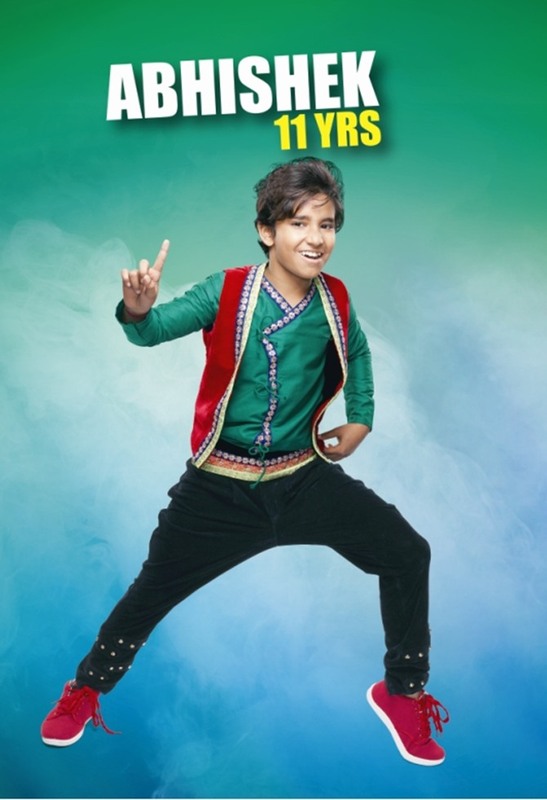 A dance student from the age of five, Aryan started performing ever since he was three years old. He is trained in hip-hop, contemporary, robotics, lyrical and popping dance. Ayush wants to become a dancer and actor when he grows up. He also wants to acquire nationwide fame as a dancer. Seeking inspiration from Madhuri Dixit's dancing skills, little Bebechana is learning Bharat natyam and freestyle dancing. She also has an exhaustive list of skills that she hopes to acquire -- she wants to become a dancer, actor, singer, doctor, scientist, choreographer and a school teacher. Chirasmita started dancing and participating in dance shows to fulfill her mother’s dream of watching her daughter on television. She wants to become a dance teacher and choreographer. 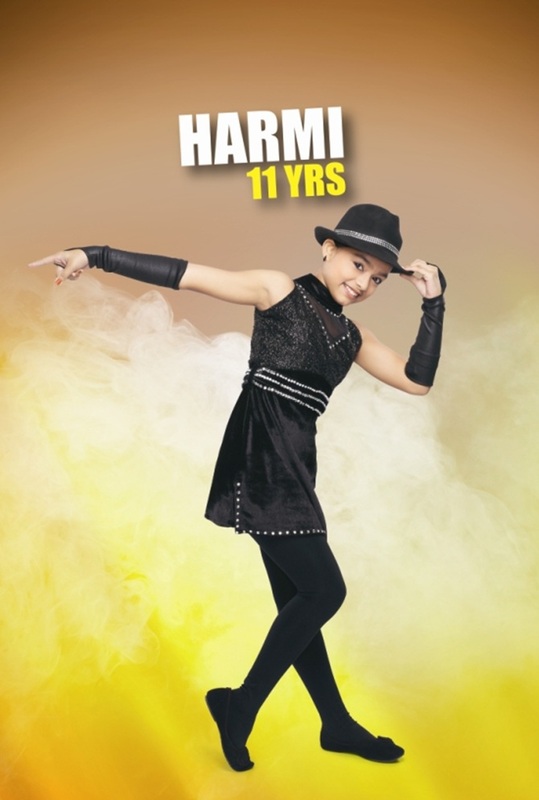 Harmi has been a dance student since she was three years old. She wants to become a doctor, who will treat patients by making them dance. Crumping is her favourite step and she thinks she can impress people with it. With dreams of becoming a choreographer, Mumtaz is training in Bollywood, contemporary, Hip-Hop and B-boying styles. 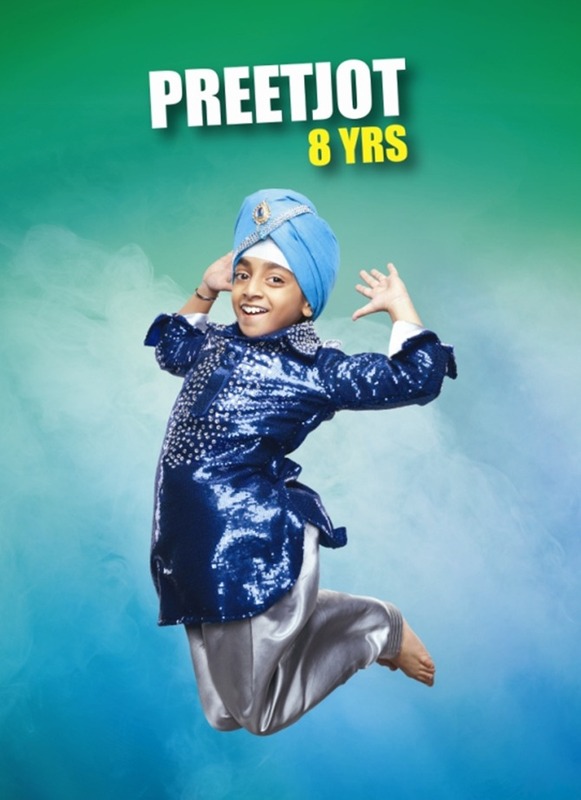 The mischievous and talkative Preetjot has been learning dance for the past three years. He hates to study but loves to play and dance. Priyanka wants to become a choreographer and a good dancer. She started learning Kathak when she was three years old. Raini is the youngest contestant in Boogie Woogie and wishes to become a choreographer or a pilot when she grows up. She has been learning dance for two years now and is good at contemporary and popping. She loves to paint and is good at paper art too. 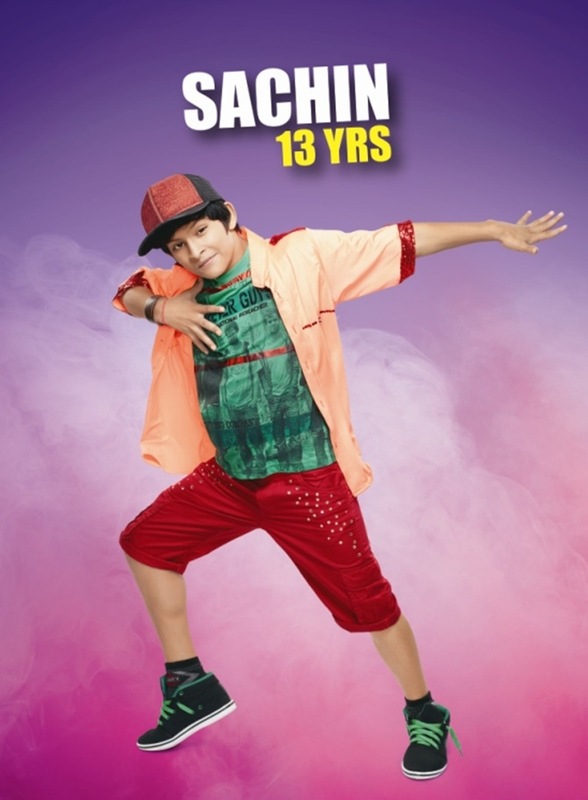 Sachin has been performing on stage since he was a year-and-a-half-old. 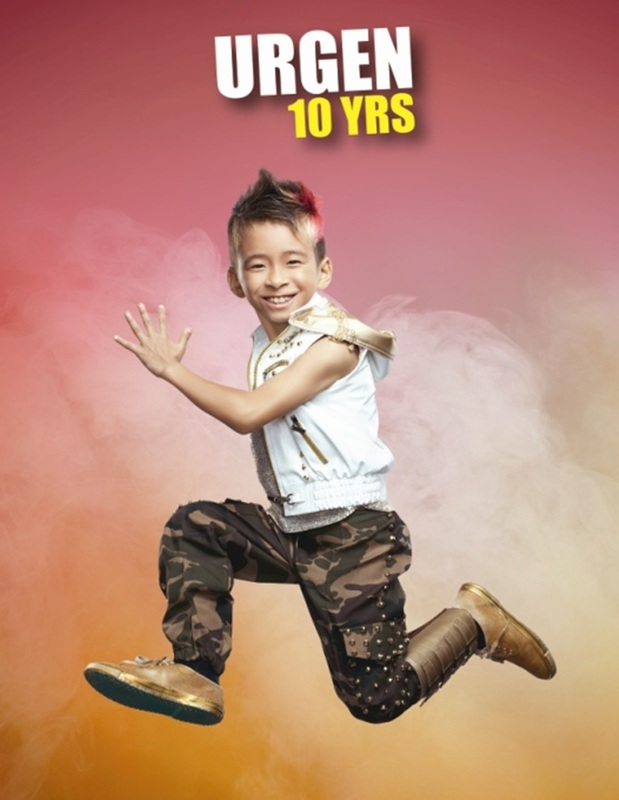 He is learning urban, crumping, B-boying and contemporary dance forms. Sagar has been a dance student for the past four years. He is good at Bollywood, Hip-Hop, Crumping, Lyrical, Salsa, folk and semi-classical forms. He idolises Prabhudheva and wants to be become like him. 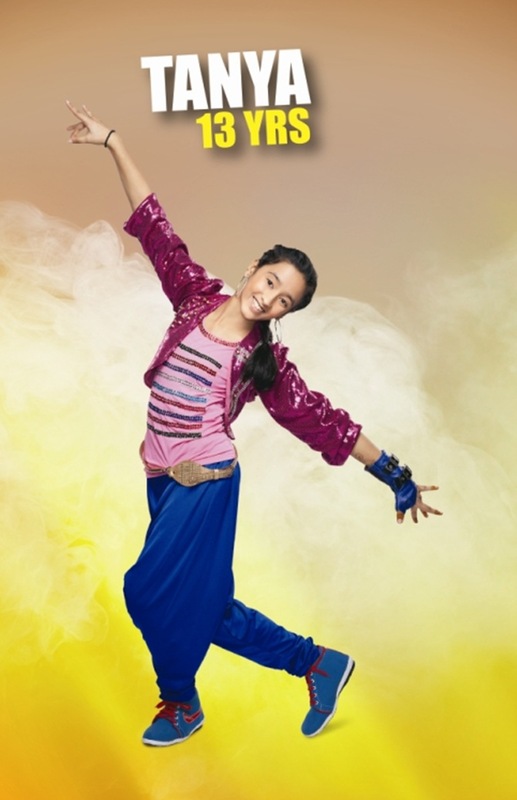 Sneha wants to win the Boogie Woogie Kids Championship to fulfill her mother's dream. She likes to act as a model and practices the ramp walk. Smrity feels she is born to dance. She has been learning dance for the past eight-nine years and is trained in Odissi as well as in Western dance (hip-hop, contemporary, and salsa). She wants to become a Bollywood actress. Tanya started dancing when she was three years old. She has done many stage shows -- her first stage show was at the age of eight in a fair. Michael Jackson is her favourite dancer because of his attitude, style and also because he invented his own dance form. Inspired by iconic dance moves of Michael Jackson, Urgen has been learning dance from the age of three. 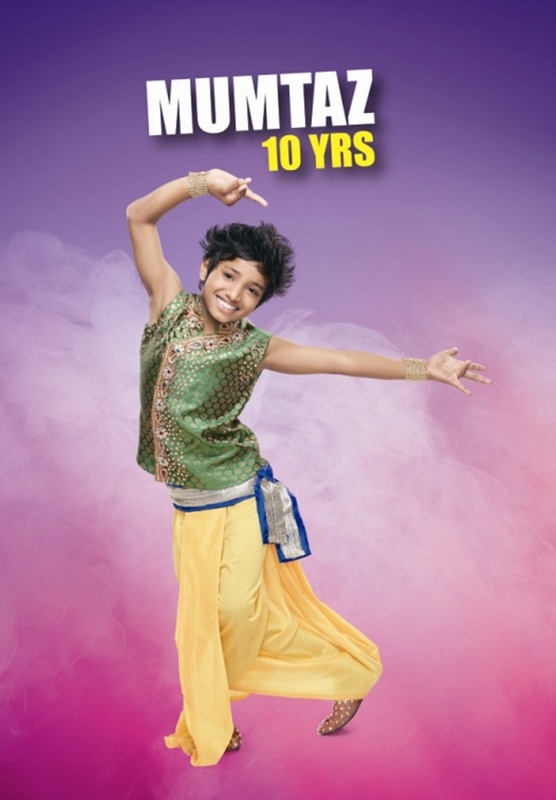 He wants to become a good dancer and his mother is his favourite person as she supports him.